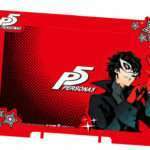 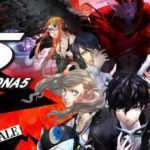 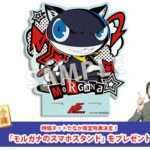 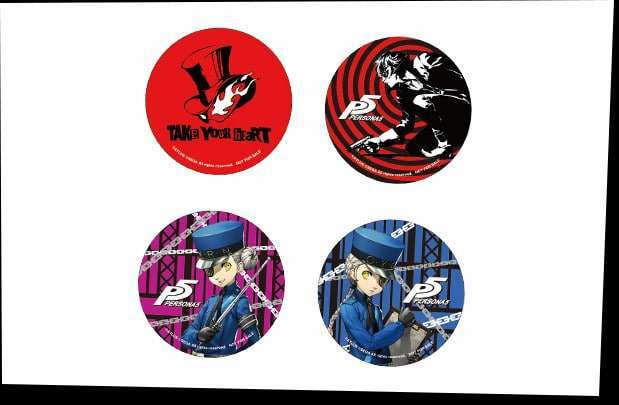 Following the update earlier this week, the official Persona 5 Japanese website Shop Guide has been updated once again with two new pictures for the game’s retailer specific pre-order bonuses in Japan. 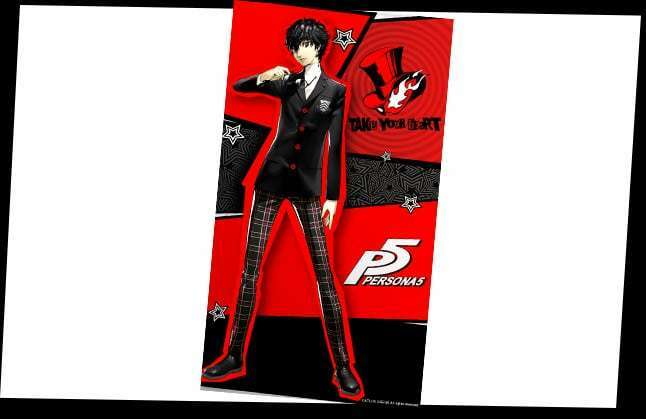 A smartphone wallpaper featuring the protagonist. 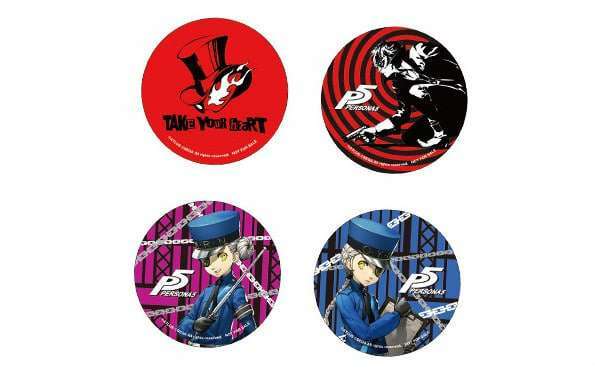 A set of four can badges featuring the “Take Your Heart” insignia, the protagonist, and the two Velvet Room twins Caroline and Justine.